Are there puppy exercise limits to follow so as not to harm a puppy's growth plates? When can my puppy come jogging with me and when can we start agility classes? 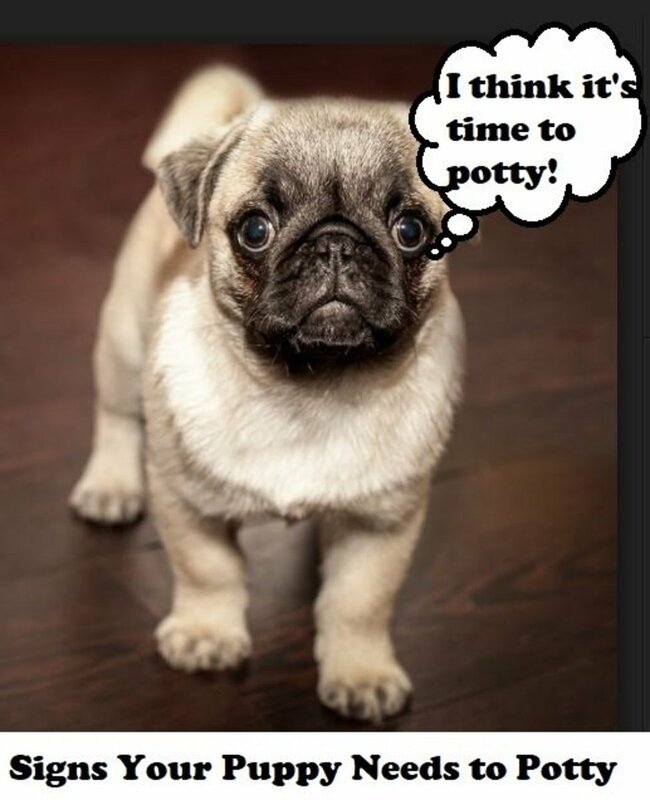 These are common questions puppy owners eagerly ask. There is no question that puppies love exercise and movement in general, you can see it in their eyes as they brighten up upon seeing toys that entice him to stalk, pounce and run. Yet, as with everything in life, puppy exercise limits must be applied because too much of a good thing can always risk to harm. In this case, one of the biggest risks is posed by damage to the puppy's developing skeletal system, in particular to the delicate developing bones of the puppy's long legs. The issue is mostly a question of growth plates. 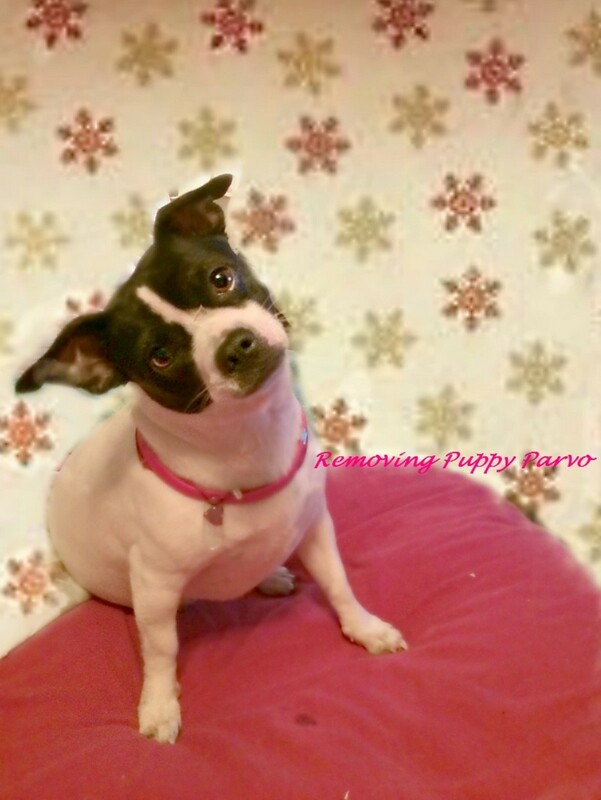 What exactly are puppy growth plates? Growth plates are soft areas of developing cartilage tissue found by the ends of the dog's long bones. 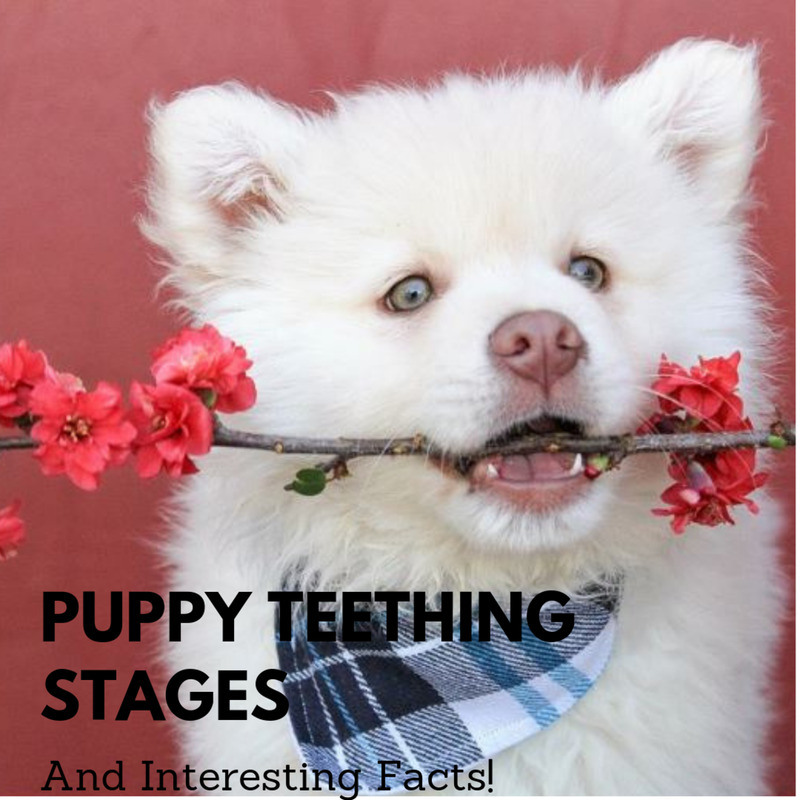 They are typically made of cartilage when the puppy is born, but gradually they calcify and transforms into denser bone as the puppy matures. The dog's long bones do not develop from the center outward; instead, growth occurs right by the growth plate at the end of the long bones. 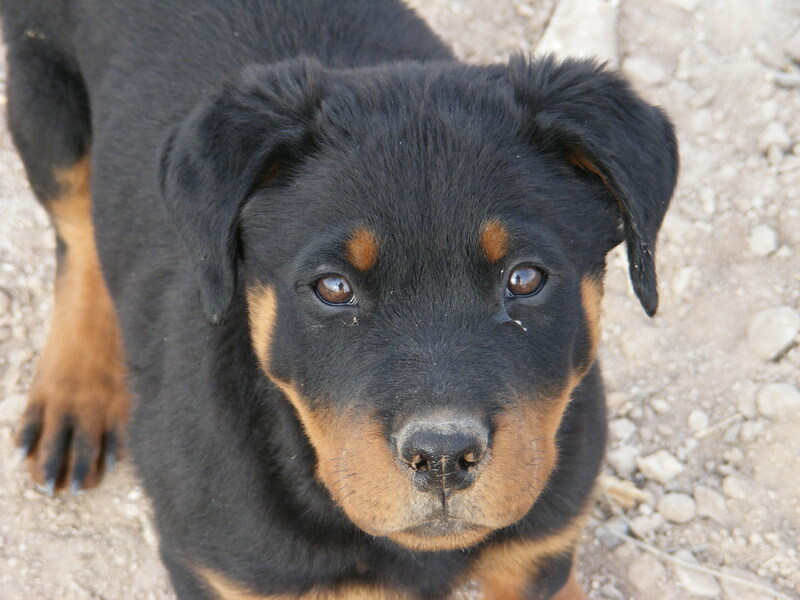 As the puppy grows, the growth plates close and harden into solid bone; however, prior to that, the growth plates are vulnerable to being injured and potentially fractured because they are the last portion of the bones to harden. An injury to the puppy's leg during this time may result in lots of damage and potential deformity, explains veterinarian Karen Becker. The main problem is the fact that an injury to a growth plate may result in damaged cells that will stop growing on one side. In the meanwhile though, the healthy, undamaged cells on the other side will continue to grow because they are healthy, with the end result of the bone developing a deformity. It's vitally important therefore that the growth of all bones is synchronized and happens at the same rate. The most common deformity appears to occur in the forearm area which comprises the ulna and the radius. If the growth plate of the ulna is injured it will stop growing, while the other bone will continue to grow, potentially causing bowing of the leg. Because of these risks, it's imperative that the puppy sees a vet immediately if he sustains an injury. It's also important to keep an eye on the length and straightness of a dogs' legs and compare them with the other leg and immediately report any abnormalities. As with other developmental problems, the key to avoiding them is through prevention. When Do Puppy Growth Plated Close? So when do puppy growth plates close? 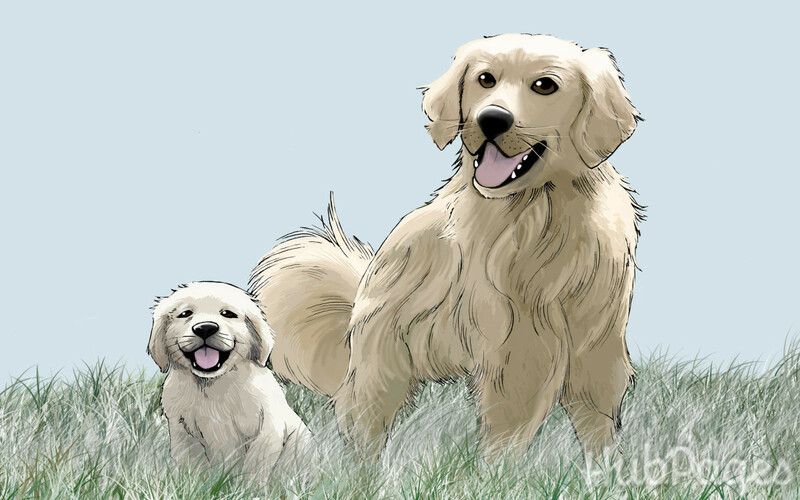 Generally, most growth takes place when the puppy is between the ages of 4 to 8 months. After the age of 8 months, there is minimal longitudinal growth of bones going on, and by one year of age, most growth plates are fused or closed and no longer show on x-rays, according to Vet Surgery Central. 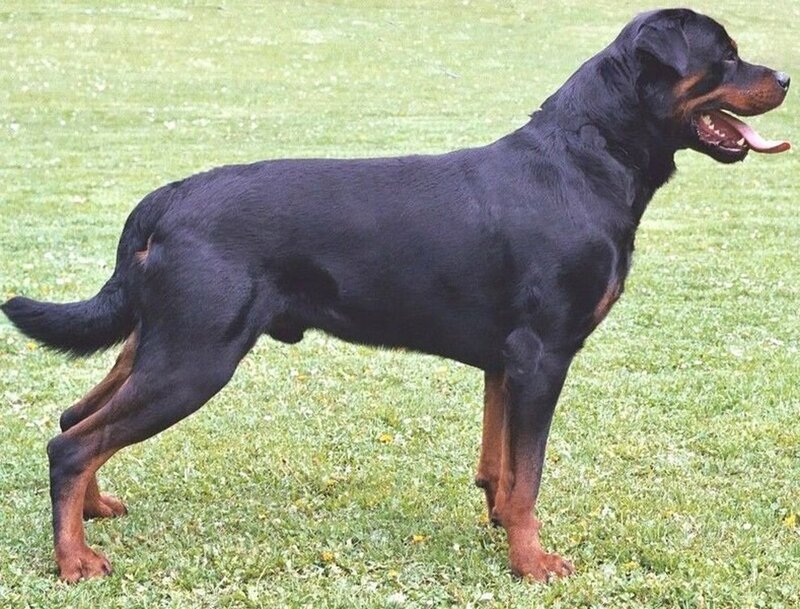 However, in some large/giant dog breeds the growth plates may remain open up to 18 to 20 months of age. For a general guide on time frames it takes for puppy growth plates to close, see this table by Provet Healthcare Information. It's always a good practice to ask a vet before starting a puppy on jumps and weave poles or any rigorous exercise regimen. 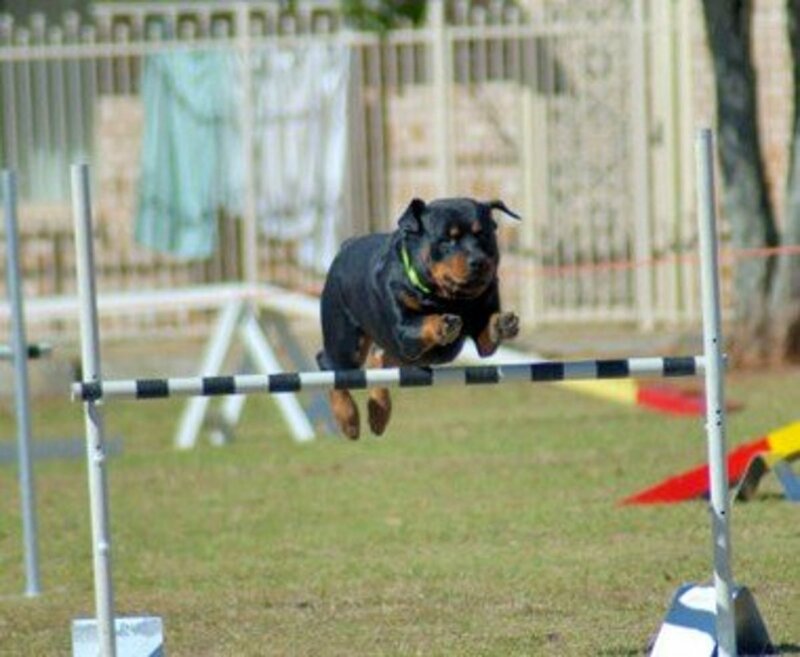 Veterinarian and agility expert, Joni L. Freshman, veterinarian and agility expert, recommends refraining from "any jumping training, any weave poles or any contact (climbing) obstacles until the growth plates are closed as well." For a very good reason, trainers running agility classes won't let puppies compete in this sport until the puppy has generally turned at least one year old, in the meanwhile though, they may get the puppy familiar with the equipment and start some basics in foundation classes such as learning to walk through an agility tunnel. Training a pup to walk through an agility tunnel is not only fun, but helps instill confidence and provides some basic skills. At my training center, we love to introduce tunnels and make walking them a fun experience. Then, as the puppy reaches an age when more rigorous exercise can be started (this may vary between one breed and another) jumps of certain heights can be introduced and young dogs may even start competing. . 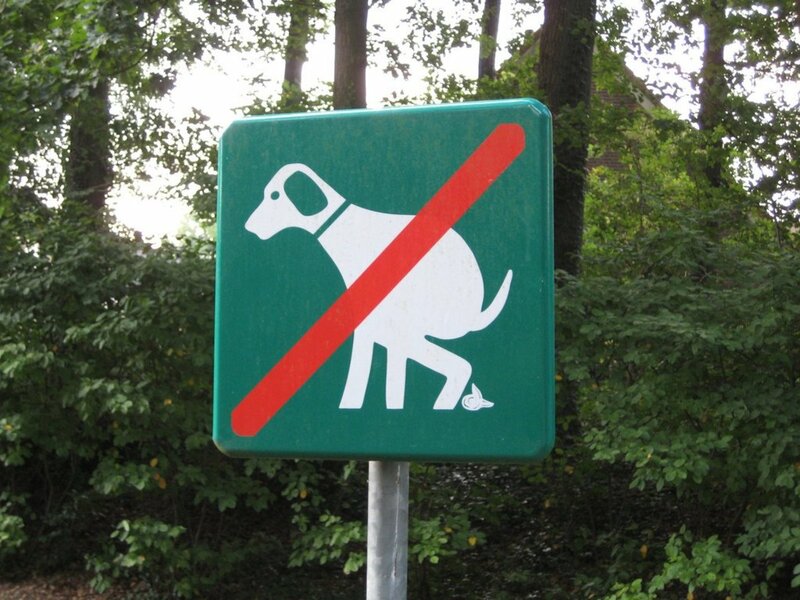 This does not apply to the sport of agility only. Any type of high-impact activities or prolonged exercise on hard surfaces may potentially cause the puppy's bone to cease growing or even grow in an incorrect way. This includes repeatedly jumping to catch a Frisbee, jogging on concrete and hurdling over obstacles at full speed with leg twisting movements. So how do you gauge your puppy's exercise? And what forms of exercise are appropriate for young pups? As a general rule of thumb, the U.K. Kennel Club recommends five minutes of exercise per month of age twice a day. This means a four-month old puppy should get about 20 minutes of exercise at a time.Short walks, brief training sessions and play with other pups is often sufficient for young pups. Some veterinarians may further recommend supplements (glycosaminoglycans and chondroprotective agents) for high-risk breeds to help prevent damage to the growth plates. While calcium supplements may sound like a good idea for developing strong bones, giving excess calcium can be as dangerous as not getting enough. Always consult with a vet before giving supplements and ask about the nutritional needs of puppies when feeding a home-made or an all-meat diet. A balanced diet is very important for good skeletal development and strong bones. Disclaimer: this article is not meant to be used as a substitute for professional veterinary advice. Please consult with your vet for advice on puppy exercise limits and questions on puppy growth plates. Were you aware of the risks associated with vigorous exercise in puppies? Yes, we are cautious in not over-exercising our pup. I had an idea, but wasn't too sure.